soak channa dal for 3-4 hours and grind coarsely without adding any water. grind or pound the red chilli,cloves, cinnamon,saunf and garlic without removing its skin. add these to the ground dal and mix the onions and the coriander and curry leaves and salt. make lemon sized balls and flatten them on ur palm and let into oil for deep frying. 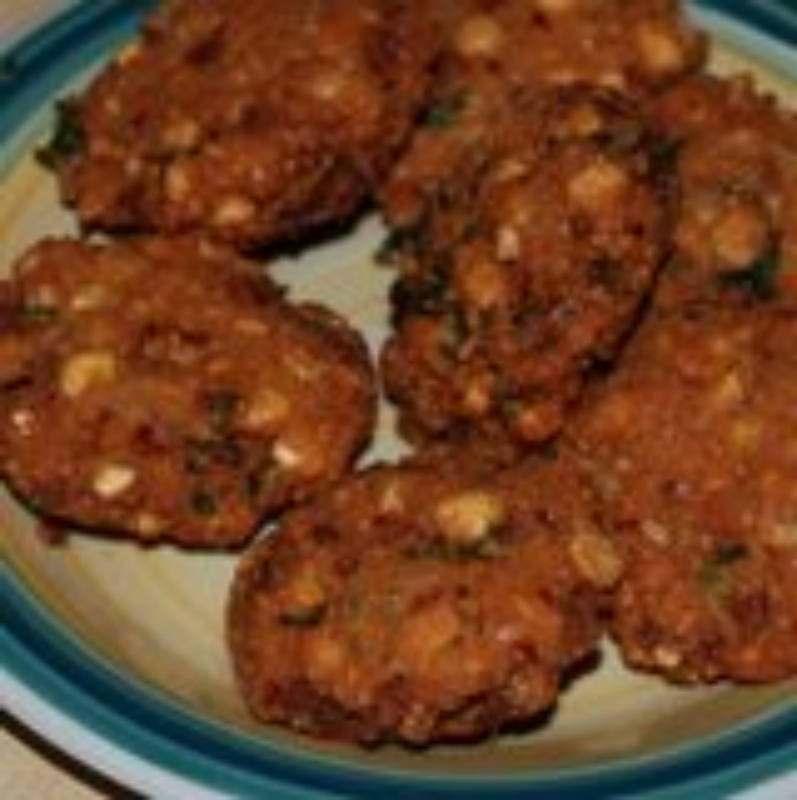 Hi sneha thank you for this yummy recipe. Good stuff, dear Rajeshwari, thanks for sharing the recipe, indeed.